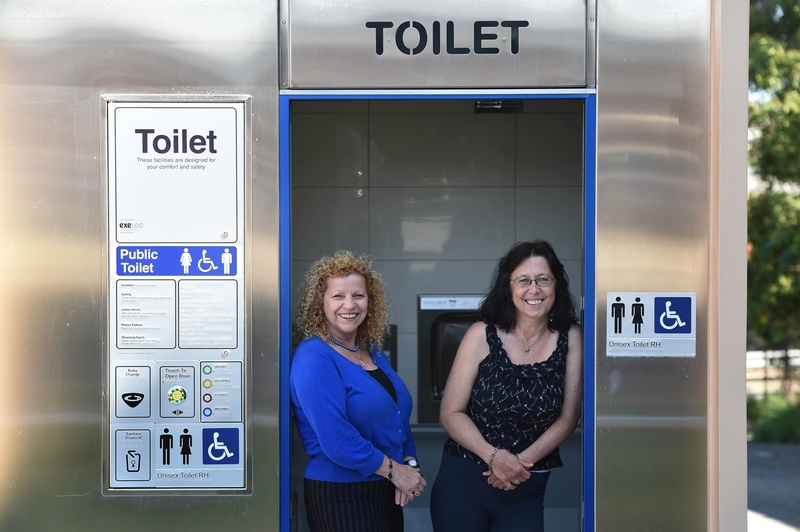 Local resident Gwen Eastwood, who until recently owned a shop at the centre, said she was pleased to see the public toilet installed earlier this year after submitting a petition with more than 1100 signatures. Ms Eastwood said shop owners and customers had been requesting the toilet for years. ‘When we had the shop, we had a lot of people coming in who wanted to use the toilet and we were always told they can’t use the toilet because they’re for the use of employees,’ Ms Eastwood said. ‘We went to council meetings over and over, and my husband would give a talk on why we needed it and he was just told, ‘we’ll look at that’, every time. City of Stirling Doubleview ward councillor Elizabeth Re said competing priorities from other areas within the City led to the delay. ‘It is a great win for the community and will provide a great service, and keep people out and about,’ Cr Re said. Cr Re said the toilets had first been placed on the City’s budget in 2009, but had been deferred as other projects took precedent.